At Needle | Cuda, we know when you come to see us, you may be going through the most difficult time of your life. That’s why we style ourselves a “high touch” law firm with a premium on client service. In the comfort of our welcoming Westport office, we discuss your situation thoroughly and provide the information and guidance you need to make a well-informed decision about how you’d like to proceed. We focus on family law and limit the number of cases we undertake so we can provide the personal attention you deserve, while building a positive working relationship that inspires confidence. Over decades of practice, our cases throughout Fairfield County have involved couples with significant net worth, so you can trust our ability to manage complex property settlement issues. If you are seeking strong, effective legal representation for divorce or family law, Needle | Cuda can deliver. Reputable — Our attorneys have established themselves as skilled litigators and reliable authorities on Connecticut family law. Our colleagues at law know us as formidable opponents and principled advocates for our clients’ rights. Responsive — We are always mindful that our role as counselors requires us to be attentive, accessible, and proactive. Once we understand your goals for yourself and your family, we implement effective strategies designed to deliver the results you need. Comprehensive — We are very detail-oriented and work tirelessly to achieve lasting resolutions to your family law disputes. We know we can only succeed by understanding your unique circumstances and addressing the totality of your concerns. We draw on outside resources, consulting a range of experts whose input is vital to helping us achieve our clients’ goals. Our firm combines indispensable experience with a passionate desire to help our clients secure their future. Child custody and visitation — We understand how important it is to maintain a loving relationship with your children and to protect their welfare with a fair, reasonable child custody and visitation order. Alimony — Whether you pay or receive alimony, this issue is one of the most important impacting your financial future. 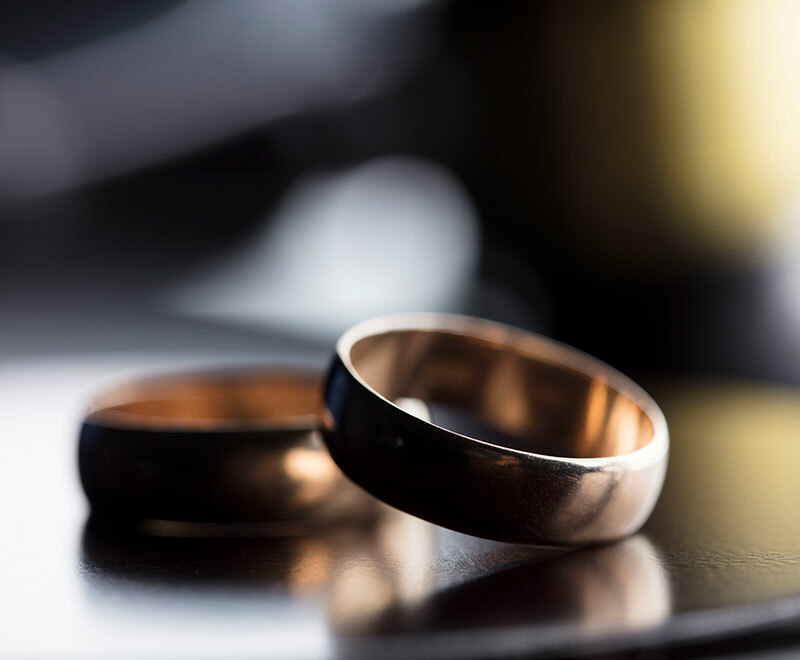 Prenuptial agreements — In these uncertain times, anyone contemplating marriage should protect their property rights with a carefully executed prenuptial agreement. Restraining orders — No one should be a target of threats or abuse, nor should anyone be wrongly accused of domestic violence. If you need a restraining order, or you want to protect your good name from allegations, we provide capable and determined representation. 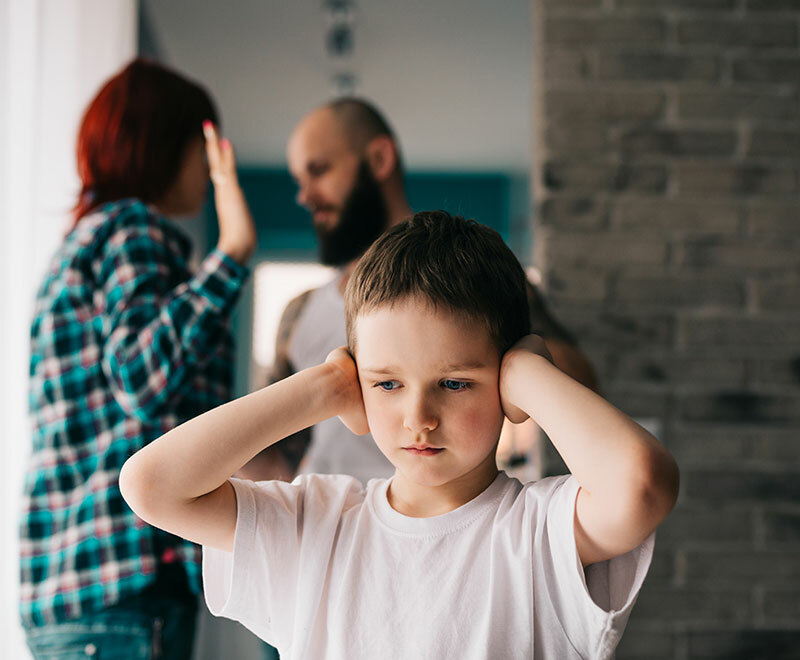 Relocation — One of the most difficult family law issues arises when a custodial parent wants to move so far away that the other parent’s contact with the children is threatened. We represent parents on either side of relocation issues to achieve resolutions that protect your parental rights and your children’s welfare. Our law firm believes that a moment of crisis is also a moment of opportunity, so we prefer not to settle for stop-gap fixes. We want to help you seize the moment to implement comprehensive solutions that give you and your loved ones greater hope for a secure future. Needle | Cuda believes their ability to cater a team of professionals to specifically address your situation provides their clients with a unique advantage that will provide the most favorable chance of reaching a successful outcome to your family law or divorce matter. If you have decided to dissolve your marriage, or if your spouse has served you with divorce papers, you are probably wondering, “What happens now?” At Needle | Cuda, we understand your apprehension, and we want to set your mind at ease. You have many options when it comes to the divorce process, litigation strategy and trial tactics. However, your choices must be appropriate for your specific circumstances and your goals for life after your divorce. When a legal issue is hanging over your family, casting doubt about your future and your security, it’s important to get trustworthy advice and effective representation from an attorney who truly understands this area of the law. Needle | Cuda is a boutique law firm dedicated entirely to the practice of family law. Our sharp focus makes us aware of the nuances that can be decisive in complex litigation and enables us to keep pace with developments in the law, so we can better serve our clients.